Shopping for a new 2018 or 2019 Volvo can be easy and even fun when you come to The Autobarn Volvo Cars Oak Park. 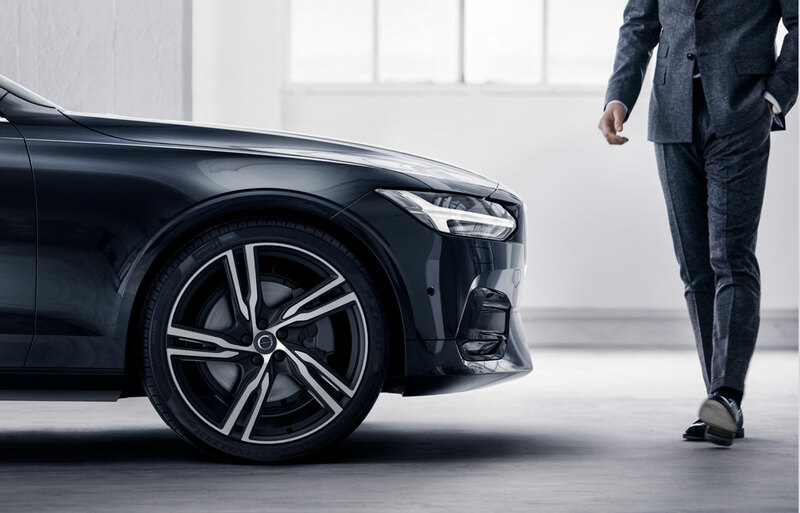 When you visit The Car Enthusiast Company, you'll find a wide selection of excellent Volvo models that were designed to take your daily drives to the next level. Car-buyers will be greeted by our friendly and dedicated staff of car enthusiasts, all of whom are here to help get you into the car of your dreams. They will ensure that you drive off our lot happy and feeling confident in your purchase decision. 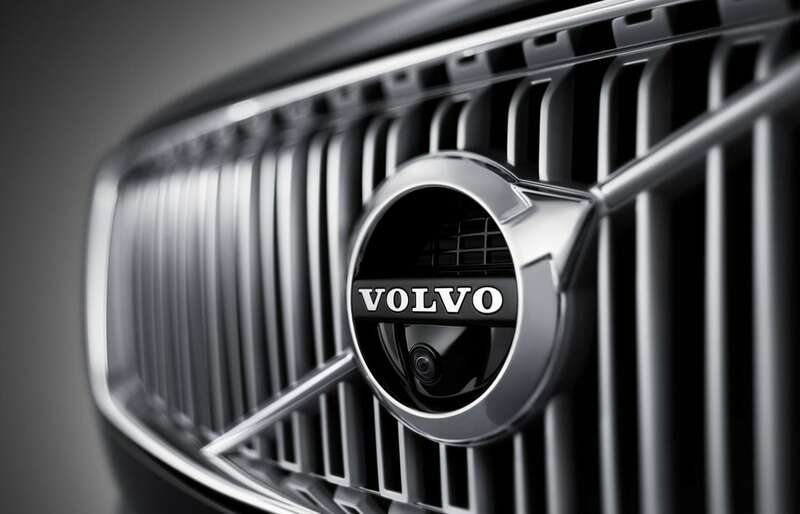 Our Volvo dealership treats you to a wide selection of the very best Volvo has to offer. 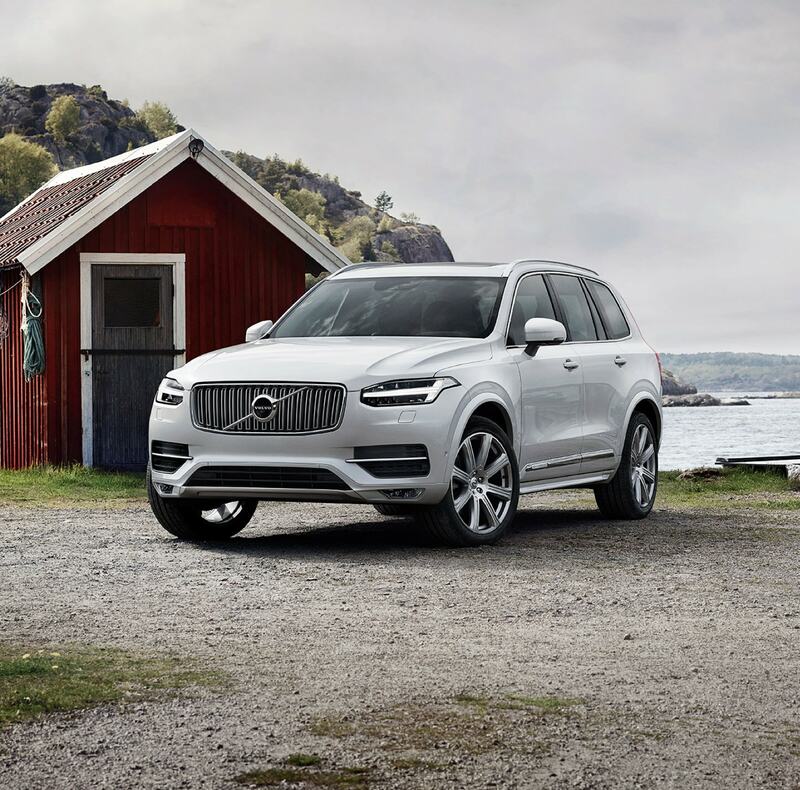 From sophisticated sedans like the new Volvo S60 and S80 to convenient crossovers such as the XC60 and XC90, there's a Volvo model out there for just about everyone. For those shopping on a budget, we're also proud to offer an extensive selection of used and Certified Pre-Owned Volvo vehicles. No matter what you choose, our Volvo financing experts will be here to help guide you through the purchase process. Once you've driven off our lot in your wonderful new or new-to-you Volvo, we'll help you keep it running for years with regular maintenance. Our Volvo service center near Naperville, IL, will treat you to a high-quality car-servicing experience that's designed to get you back on the road in no time. Whether you come to us for routine maintenance like an oil change or need more serious repair work, we're confident we have what it takes to tackle any job quickly and properly. You can rest easy knowing that your car is being worked on by fellow car enthusiasts who know every part of your vehicle. The Autobarn Volvo Cars Oak Park is located at 1140 Garfield Street in Oak Park, IL. That makes us an easy drive away for people in Chicago, Elmhurst and beyond. We hope you visit The Car Enthusiast Company soon!